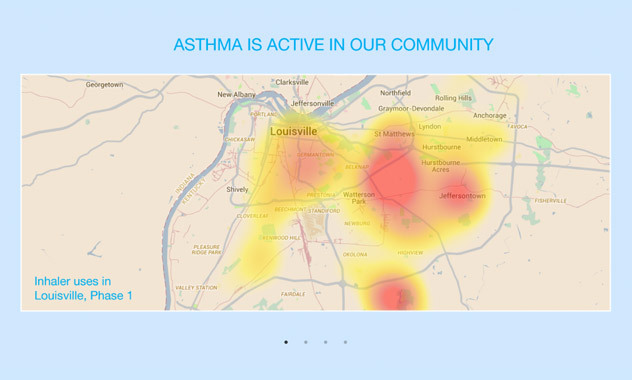 Fueled by aggregated data and using predictive spatial modeling techniques, Propeller is developing a National Asthma Risk Map to help people and communities identify and address their asthma burden. Read more. 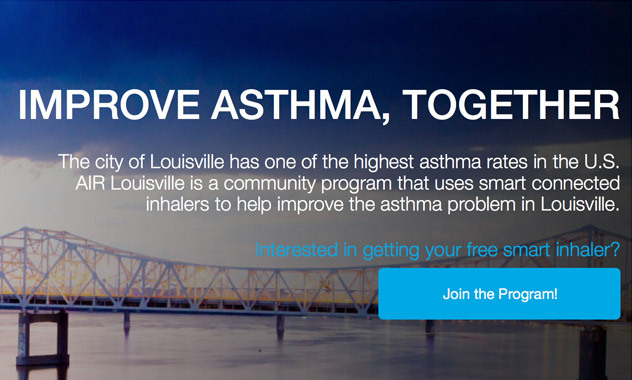 We are partnering with cities that have a substantial asthma burden and a commitment to improving asthma in their community. Contact Us.